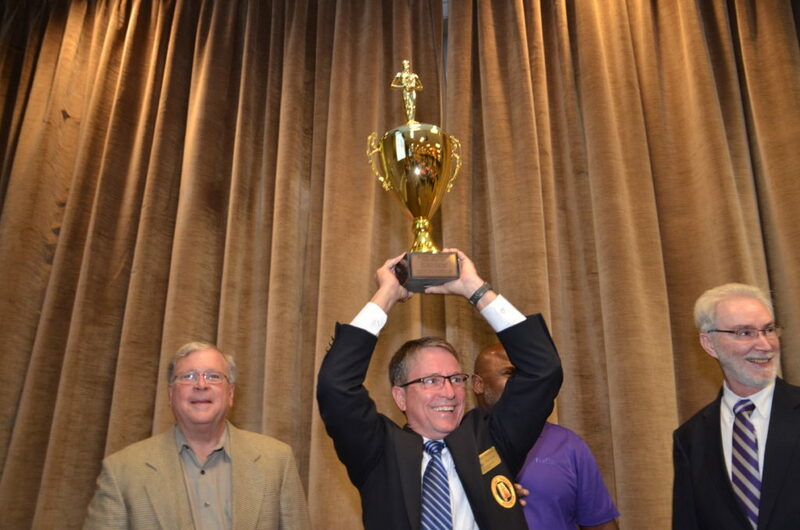 The Alabama Trucking Association applauds Gov. 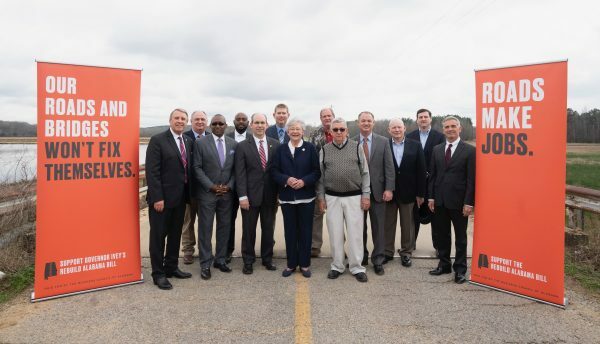 Kay Ivey’s recent proposal to increase the state’s fuel tax by 10 cents to pay for infrastructure improvements. A bipartisan effort in both the U.S. Senate and House of Representatives that emerged that would allow drivers as young as 18 years old to drive heavy duty trucks in interstate commerce. 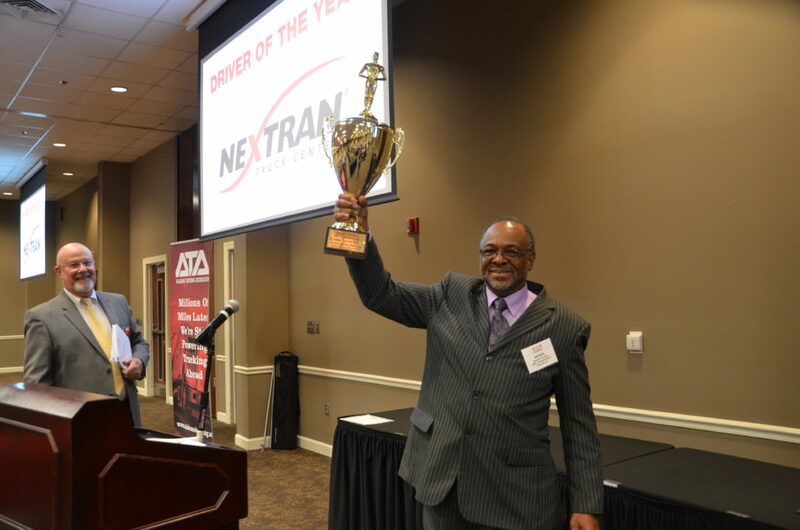 Alabama Driver of the Year Moses Thomas lifts his trophy during the 2018 SMMC Fleet Safety Awards. Starting Monday, Jan. 21, 2019, the Alabama Dept. 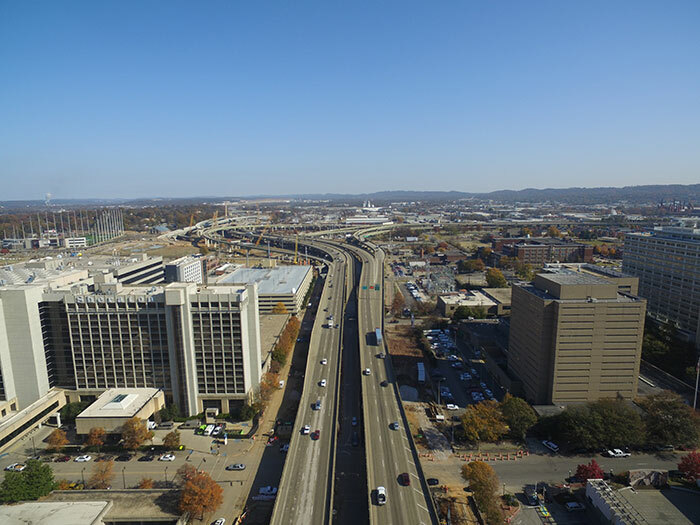 of Transportation (ALDOT) will shut down the I-59/20 bridge system that runs through Downtown Birmingham for 14 months while it replaces the aging structures.